Store In this section you may buy all the albums released by Landru in a physical packaging (standard CD, digipacks, customized packaging). Buying at Landru website is safe, easy and discreet as all orders are carried out by Paypal. Boria (fog in Catalan language), the latest release by Landru is inspired in the mist and mystic essence of the Catalan forests during the autumn sunrises. This new project consist of 7 new tracks that invite the listener to a calm and relaxing journey through minimalists and evolving sonic landscapes driven by synthesized textures and organical instruments that embellish the field recordings that serve as a background ambience in some of the tracks presents in this album. 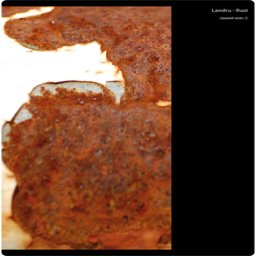 Rust consists of three previously unpublished tracks based on minimal evolving cinematic pads. Simplicity is the main nexus of this album as all pads were recorded lively using just a couple of digital synthesizers and sonic backgrounds based on field recordings. 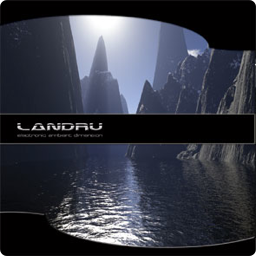 All music were composed, performed, recorded and mixed by Landru at Talus IV Studio, Madrid, during 2006-2007 and Atavachron Studio, Barcelona, during 2012. The album has been mastered in Atavachron Studios during 2012. Pictures, layout and cover art are also provided by Landru. 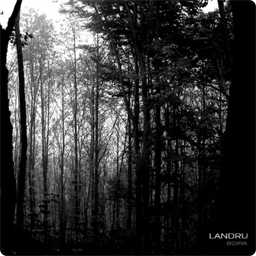 Scotoma is without any doubt, the darkest ambient album released by Landru so far. Scotoma is full of intriguing noises and background drones capable of creating an enigmatic and invisible atmosphere that surrounds the listener from the very beginning as an intense and dense fog that remains present throughout the whole album. During this journey to the dark side of the vision, you may also find some groovy percussions and rhythmical patterns which add some light into this otherwise impassable landscapes. 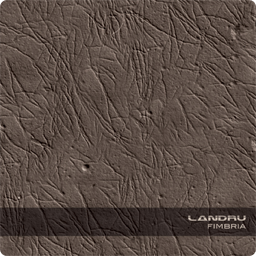 With Fimbria the latest ambient release by Landru, the artists represents the fragile equilibrium between the most intriguing and dark sequences and the sublime light coming from cinematic pads arising from background subterranean drones. Fimbria is filled with organic sounds varying from aquatic noises to dark aerial pads, from geomorphic rhythms to calm and silent landscapes. 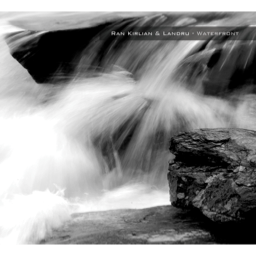 Waterfront is the consolidation of the first acclaimed collaborative work between the ambient artists Ran Kirlian and Landru, co-owners of the online ambient label Altera Orbe. Recorded as a real time performance during one whole session and later mastered at the artists' recording studios, Waterfront reflects the interaction between the sublime drones and ethereal ambiences created by Ran Kirlian and the hypnotic and melodic sonic riffs and tribal percussion loops composed by Landru. Using both digital and analog synthesizers as the main sound sources, Waterfront has a very unique organic mood, mainly thanks to those background ambience landscapes provided by real ethnic instruments and dedicated field recordings. 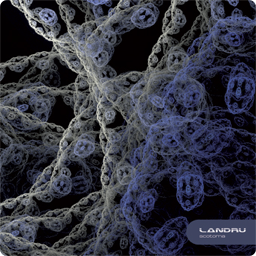 Neurotransmitters is the first ambient album published by Landru. This highly conceptual project is based on the endogenous chemical compounds that are released from a nerve cell which are capable of transmitting neurologic information from one cell to another. Neurotransmitters contains 10 different ambient tracks inspired in ten different neurotransmitters. 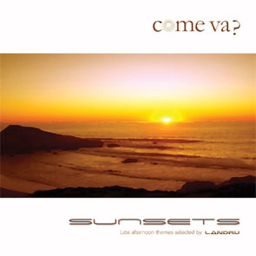 Third Come Va compilation by Landru that includes 14 Electronic and Chillout tracks based on Sunsets at the Mediterranean sea. Among the artists selected for this work you may find Anmak, Antonio Tobajas, Artnuar Café, Coshida, Daniel Muñoz, Dave, FJMartin, Pickenbong and Landru. 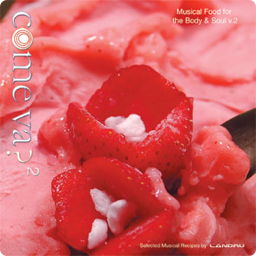 Second edition of the Come Va compilation that includes 13 tracks full of Chillout and Electronic music composed by some of the most important independent music composers in Spain, such as: Anmak, Antonio Tobajas, Artnuar Café, Daniel Muñoz, Dave, FJMartin, Pickenbong and Landru. 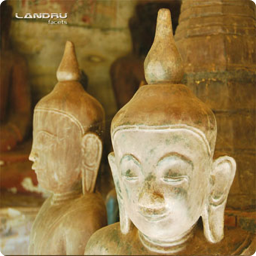 First Chillout compilation selected by Landru that includes 10 tracks from well known electronic and New Age artists such as Antonio Tobajas, Daniel Muñoz and Landru himself. 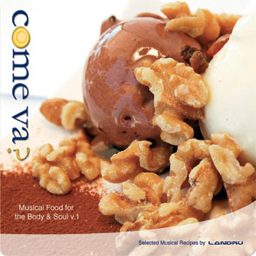 Come Va is based on food and recipes and it is seved as music for the body & soul. Includes all 3 Come Va releases. 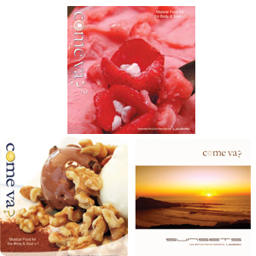 : Come Va?, Come Va? 2 and Come Va? Sunsets.